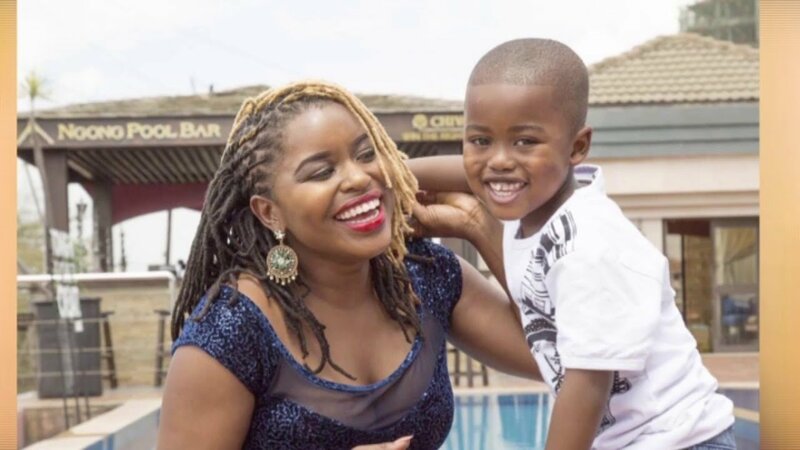 Radio Maisha’s Mwende Macharia has finally opened up about her split with her baby daddy Jibril Blessing popularly known as J Blessing. Mwende discussed details of her relationship with J Blessing in an interview with Parents Magazine. She reveals that she was engaged to the popular music video director contrary to earlier reports. 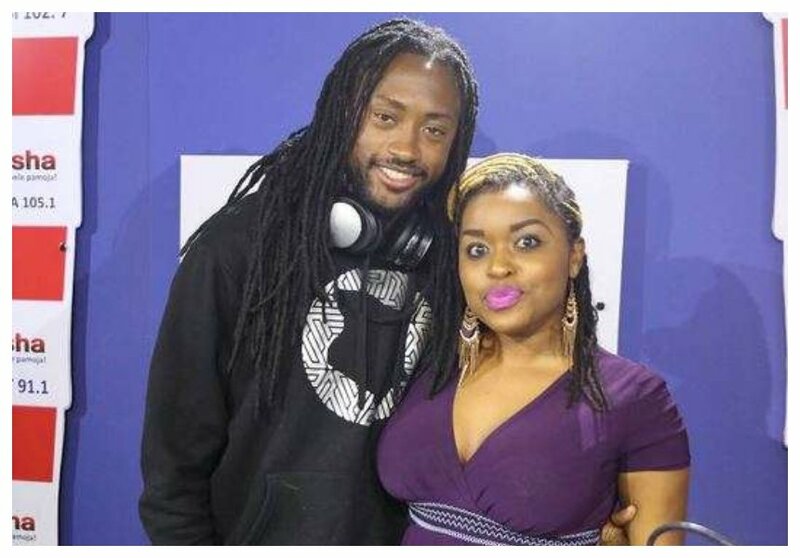 There were claims that Mwenda and J Blessing just had a casual relationship but the Radio Maisha presenter dismissed this saying wedding plans were in the pipeline as J had even met her parents in Diani. Mwende says J Blessing was already not committed to their relationship by the time she discovered she was pregnant for him. The video director moved on with Chantelle who he later married, he however chose to help out with the child. J Blessing and Chantelle split last year and it’s now rumored that the video director is the father of Avril Nyambura’s baby. J and Avril have neither confirmed or denied they are dating.